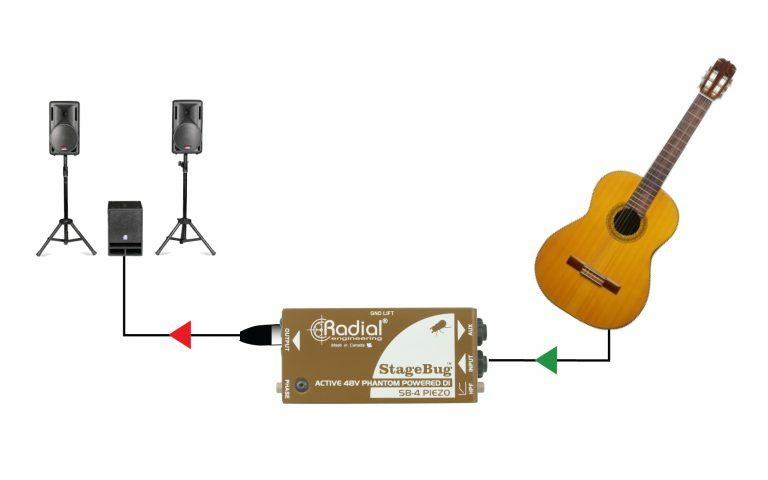 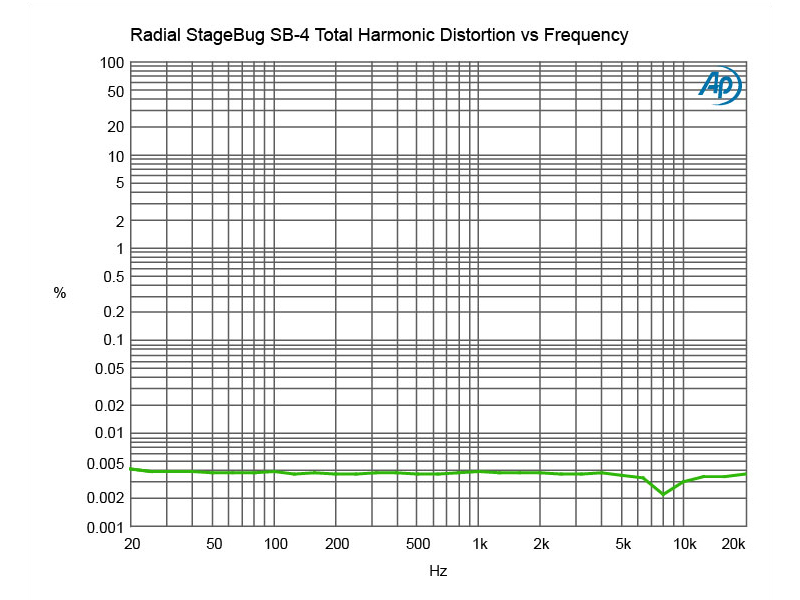 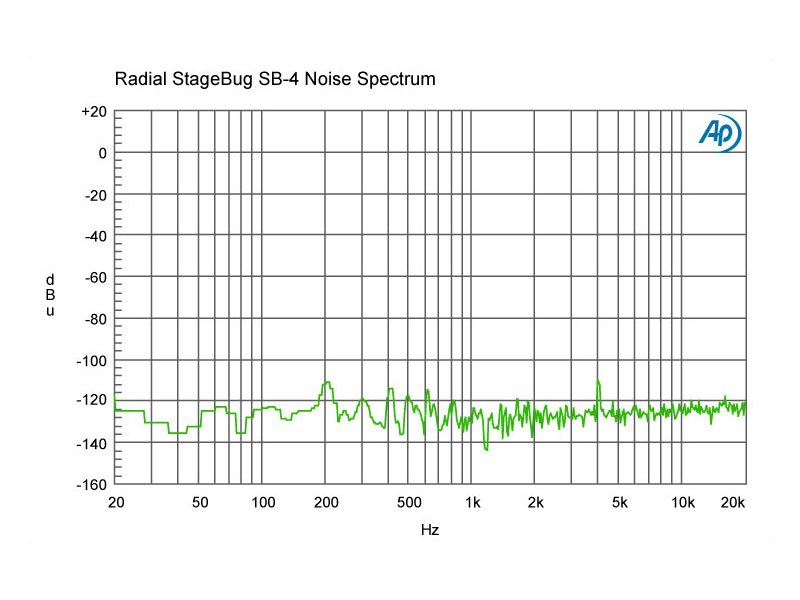 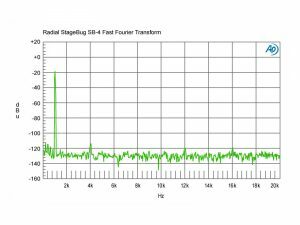 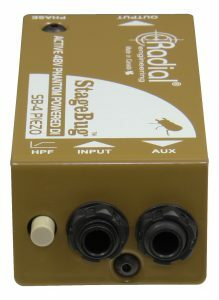 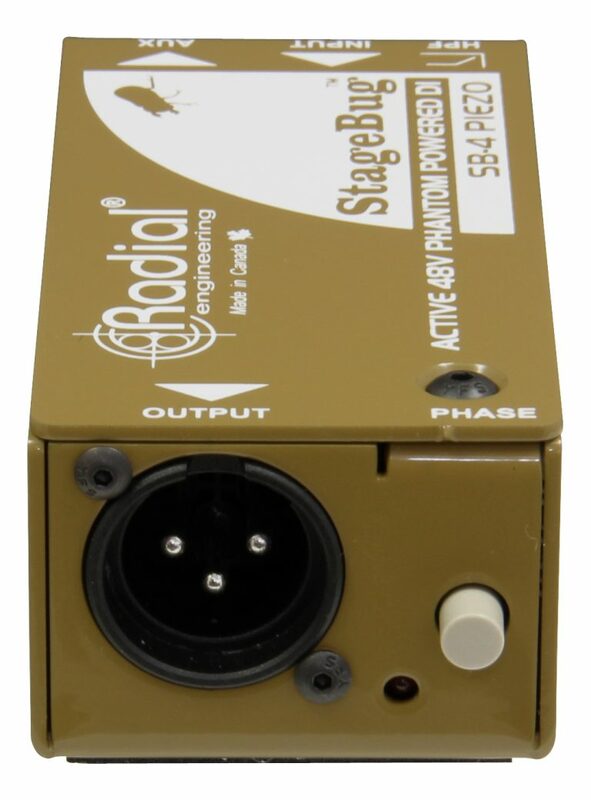 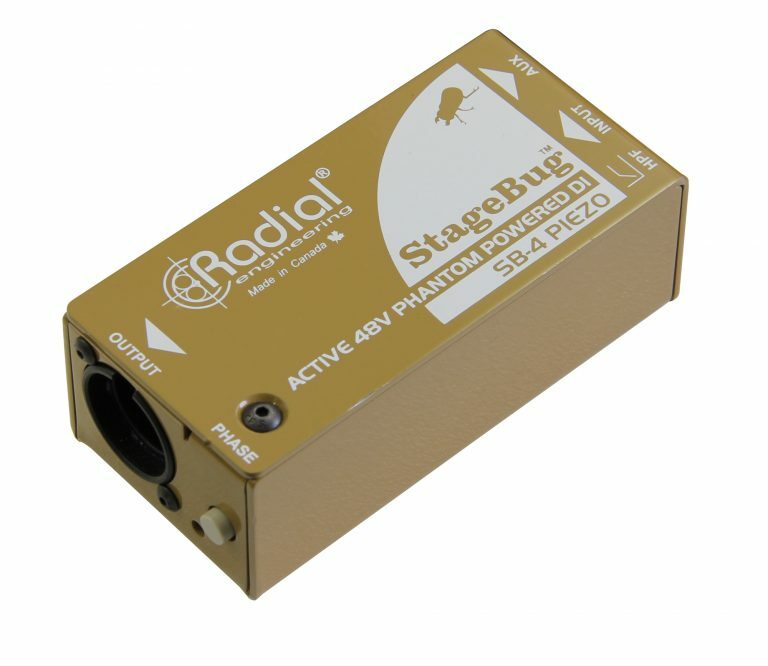 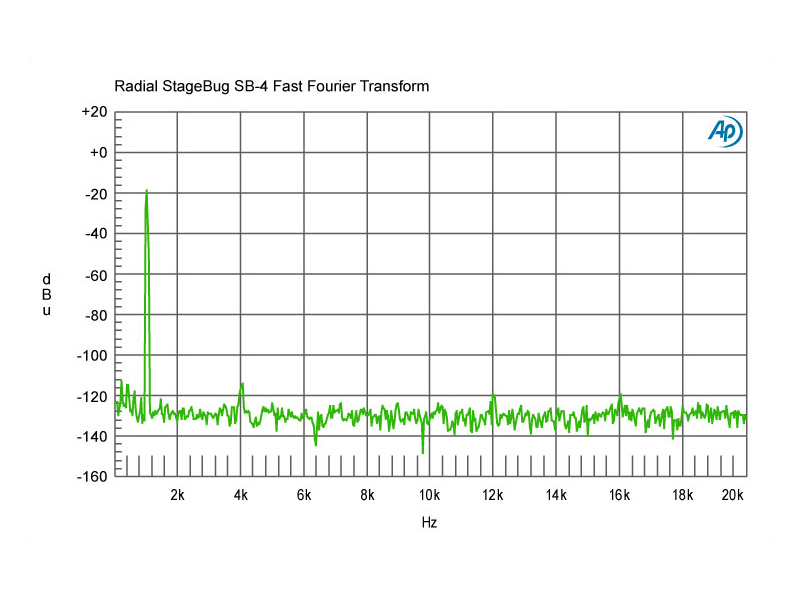 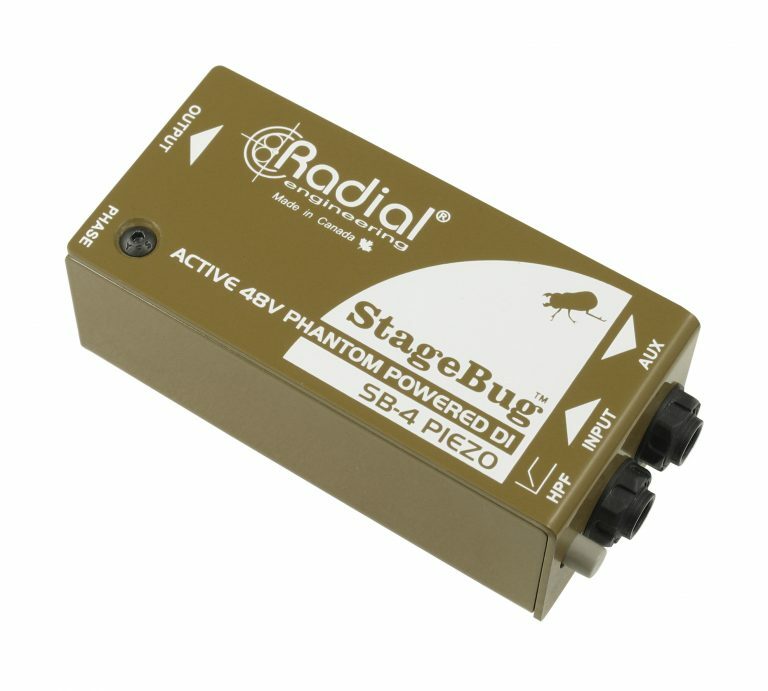 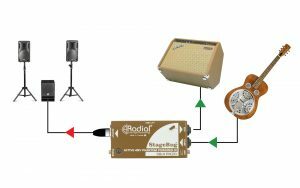 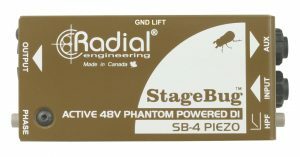 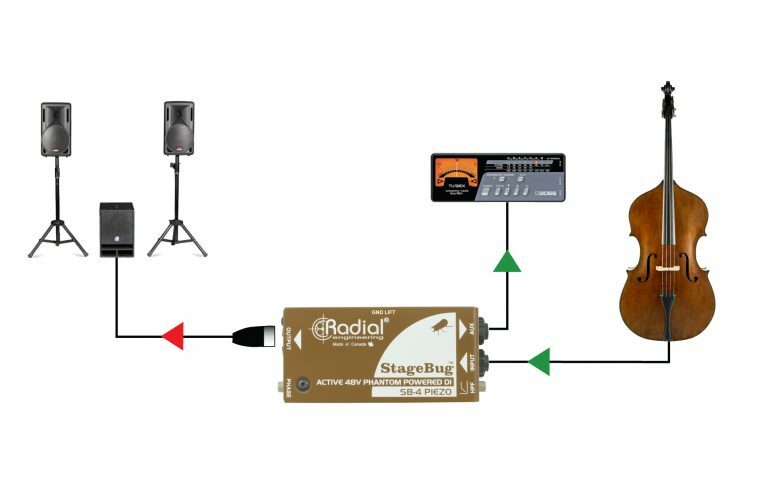 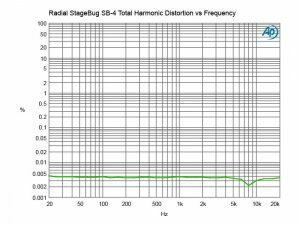 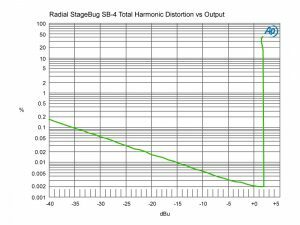 The Radial StageBug SB-4 is an active direct box that has been optimized for use with piezo electric transducers such as used on classical guitar, violin, mandolin and upright bass. 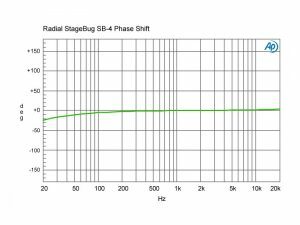 It features a high 5-meg-ohm input impedance that at once broadens the frequency response while reducing the peaks and squaw that are commonly encountered with piezo devices. 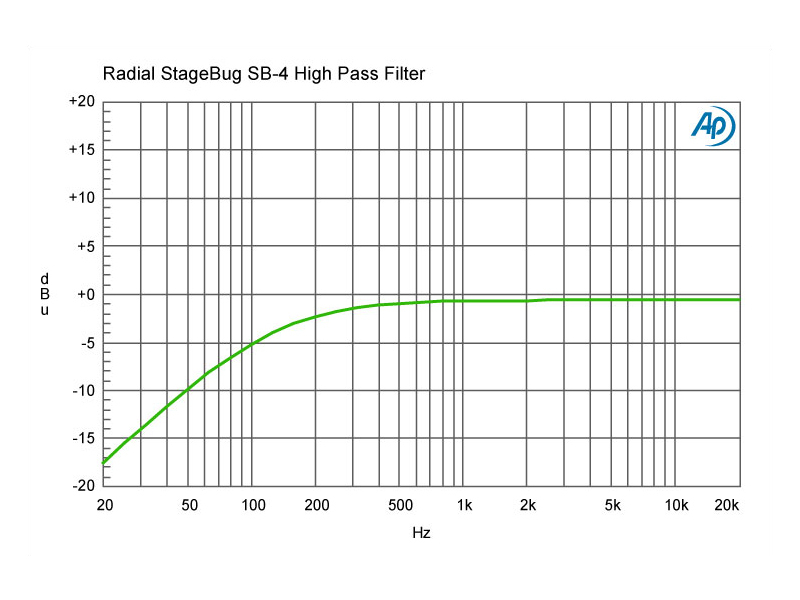 This is augmented with a high pass filter that gently rolls off excessive bass. 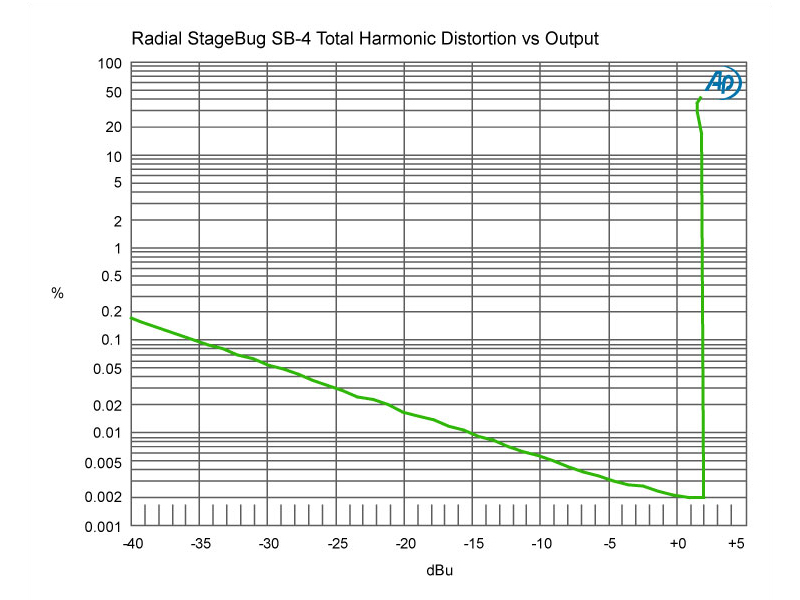 The unique AUX output is buffered to enable high impedance sources to feed pedals and amplifiers without interacting with the input impedance. 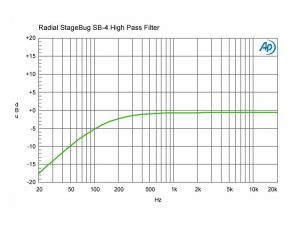 Extra attention has been paid to the circuit design to ensure exceptional performance resulting in less than 0.01% distortion throughout the critical listening range and a noise floor that approaches -100dB. These features combine to make the Radial StageBug SB-4 a excellent solution for orchestral and acoustic instruments of all types. 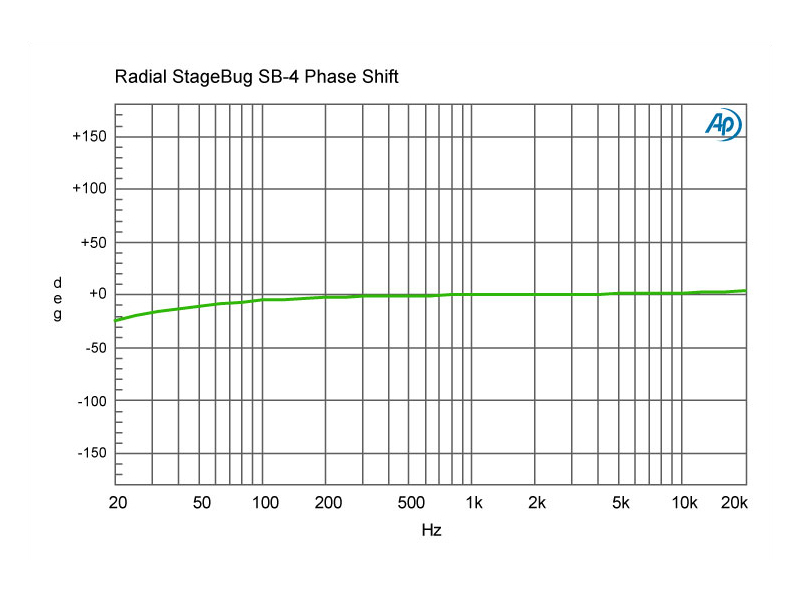 What do these graphs mean? 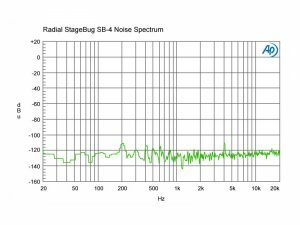 Learn what to look for and why it matters.